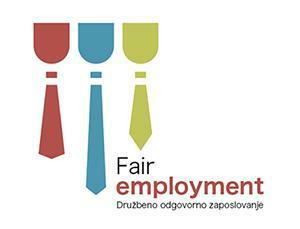 We’re happy to announce that Štefan Simončič, president of EPEKA Association Soc.Ent. is going to attend the European Culture Forum, which will take place in Italy. 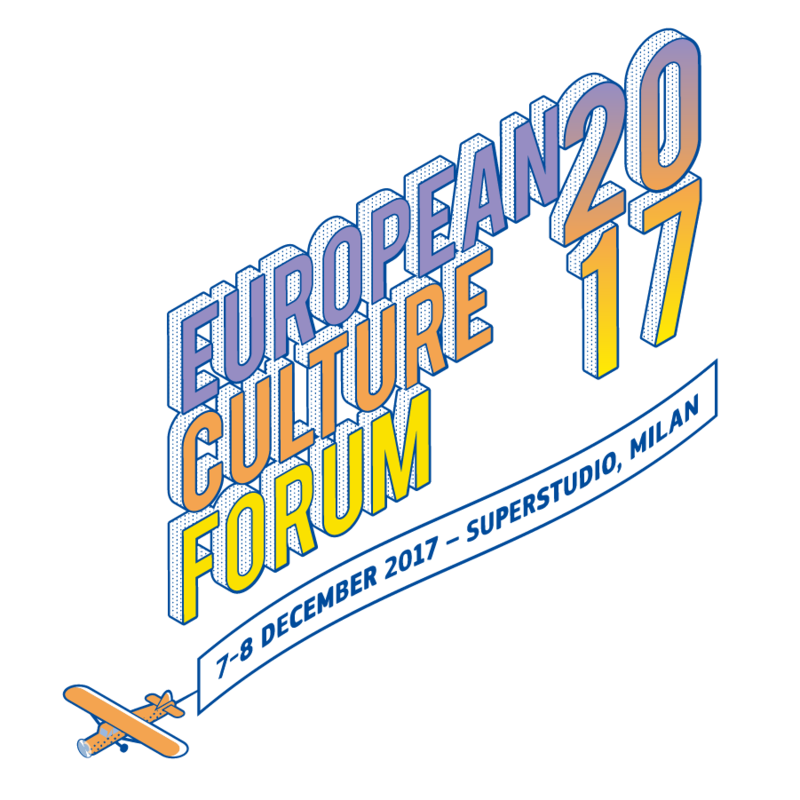 The European Culture Forum is a biennial flagship event organised by the European Commission to raise the profile of European cultural cooperation, to bring together cultural sectors’ key players and to debate on EU culture policy and initiatives. Its 2017 edition will also mark the official launch of the European Year of Cultural Heritage 2018, the thematic EU year devoted to our common cultural assets and all their aspects. The event, for the first time outside of Brussels, will take place at Superstudio in the booming creative neighbourhood of Tortona in Milan. 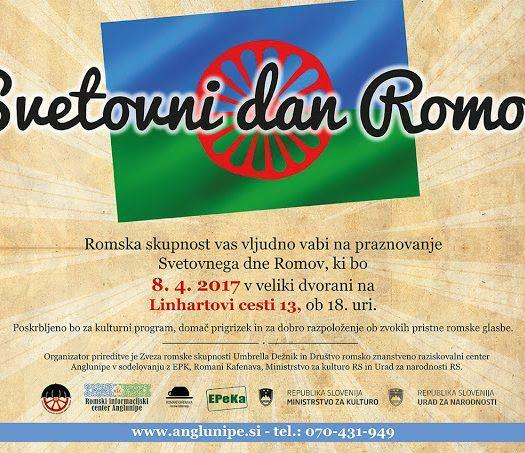 This extraordinary event venue, once a bicycle factory and then a place for fashion publishing and art created by a renowned Italian art director Flavio Lucchini in the 1980s, will provide an inspiring and thought-provoking decorum for lively discussions, unexpected meetings and fruitful exchanges..